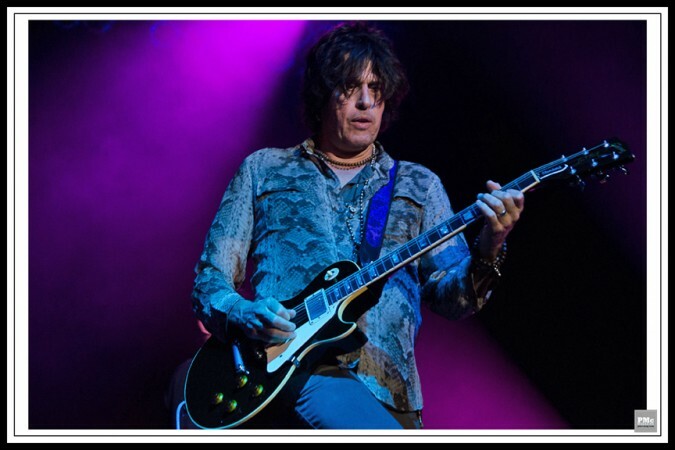 Stone Temple Pilots, the now classic rock band whose hits from their albums Core and Purple earned them Grammys, played to a sold-out crowd at the Paramount Theater last week. The band reunited in 2008 and have been touring almost every year since then. 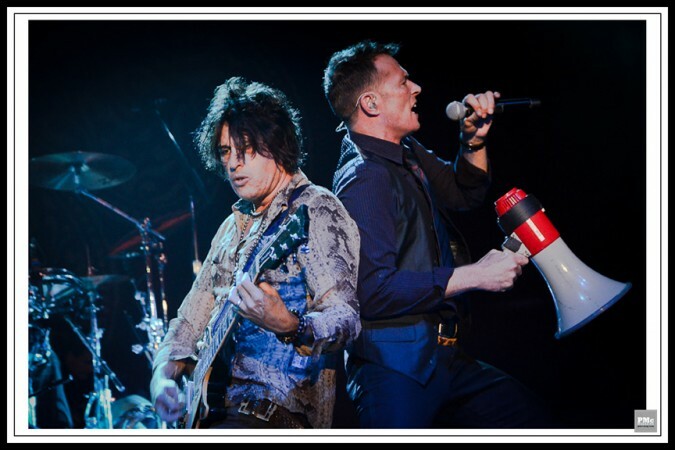 In 2010 they released their first album in nine years, showing they had plenty more to share by coming back to the roots of rock on their self-titled album Stone Temple Pilots. 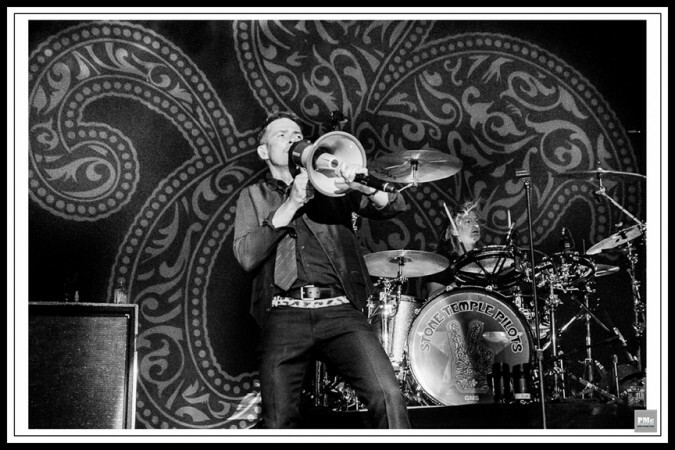 What’s interesting about STP is that they seem to have become more themselves than they were when they began. It’s been said that people don’t change as they age, they become more of who they already are. This current tour is dubbed the “Core 20th Anniversary Tour.” Their inaugural album Core imprinted a tough and gruff image of the band, but by their third album, Tiny Music…Songs From The Vatican Gift Shop, it was clear the band wasn’t interested in aligning themselves with any movement, they preferred to just make great rock songs. Coming out in a time when rock moved through genres, they were dubbed as grunge, and even though the grunge label was hard to shed, each album proved that they had much more versatility. Now they are unquestionably a rock n’ roll band and genres of rock don’t really matter the way they used to. band. Now seeing STP, the takeaway is the music, not the wild stage antics. way into his 40s, but he seems to have found a balance with a more natural and approachable look. His feather boas, fur coats, and uniform of a bare chest covered in sweat and ink are no longer. Just as the band has matured, so have their fans. The STP fans (immortalized in vintage YouTube videos) were known to crowd surf, mosh, hold up signs, and attempt to storm the stage, but these were not the people there last week. They stood politely and mindful of each other’s space, taking in the show and commenting quietly here and there, “that’s a great song,” conscious of not spilling beer on each other. They were a delightfully civilized audience, feeding off the band’s energy but never letting too loose. The band was so focused on their instruments and musicianship that they rarely took their eyes of their instruments. 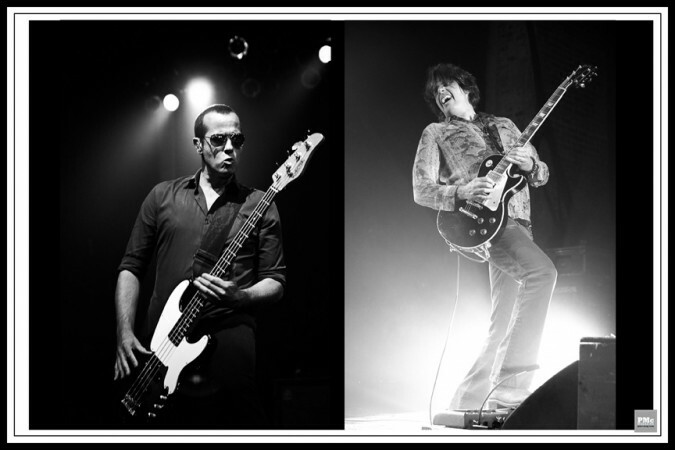 Robert DeLeo, bass player, Dean DeLeo, lead guitar, and Eric Kretz, drummer, have stayed consistent throughout the years each staying to their designated side of the stage plowing through songs and pounding their instruments like the pros they are, playing the tracks the way they’re heard on the album, but varying the guitar solos and jamming between songs. the amount of songs, there’s an obligation to play the hits, but unfortunately a lot of STP’s most interesting material doesn’t get played. Songs like “Seven Caged Tigers,” “Glide,” and “Samba Nova” would be a joy to see live. This sincerity was also felt in the introduction to “Still Remains,” which Weiland described as “It just evoked the feelings of being with that special person you really care about.” I smiled when I heard two big burly guys say to each other before this love song, “This is their most beautiful song, man.” The band’s softer side was appreciated by this audience. Sensitivity and sincerity were always there if you just spent enough time to dig deeper into their catalog and really listen to the songs. Grooving to the music without cocksure posturing and role playing, as in the past, STP is showing their true essence as a band. They seemed to have moved on from living in the shadow of the stories and needing to prove something. While this band always seemed to be on the edge, never knowing when they’d crash, they seem to have landed (no pun intended). Now they are steady and consistent with few surprises other than what time they will take the stage and perform, or which couple of deep cuts they’ll throw into their set, but slow and steady works and the fans are rewarded with consistent shows year after year. While the band’s energy was consistent throughout the show, they seemed have the most fun jamming between songs. It felt like you were experience a private band session. Watching these free-form moments really showcased the band’s chemistry and revealed why they’ve written so many great songs. They have an undeniable ease in melding their talents together. 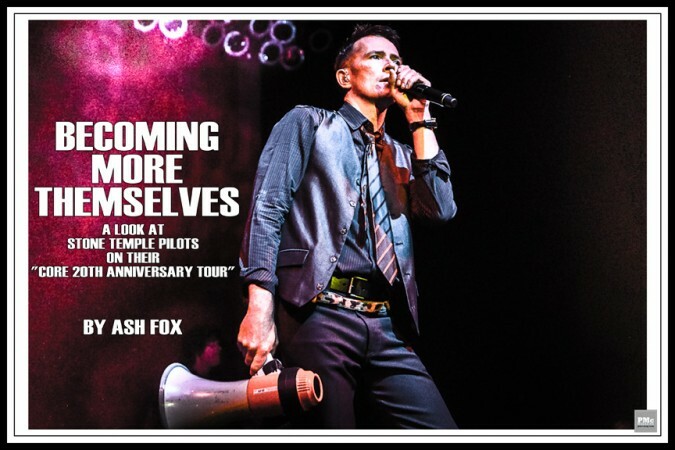 Stone Temple Pilots, after 24 years together as a band, are one of the few bands from the 90s that has not only lasted, but clearly has more material still in them. With over 70 songs in their catalogue, they’ve written enough for a retrospective, but hopefully they’ll stick around long enough for us to hear more. 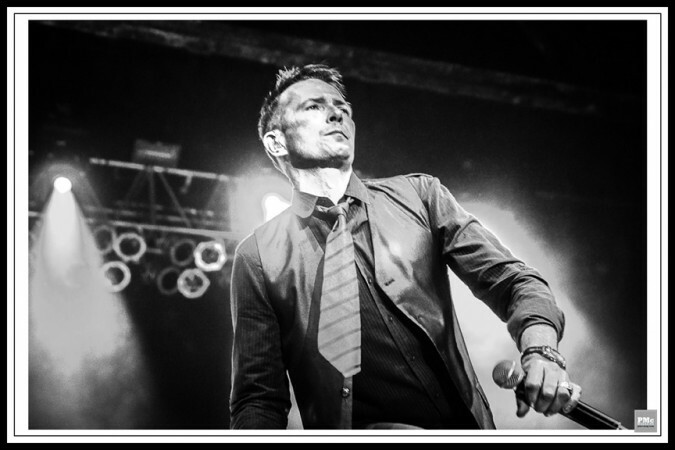 Stone Temple Pilots are a rock n’ roll band, with six albums to date, and a Grammy under their belt.